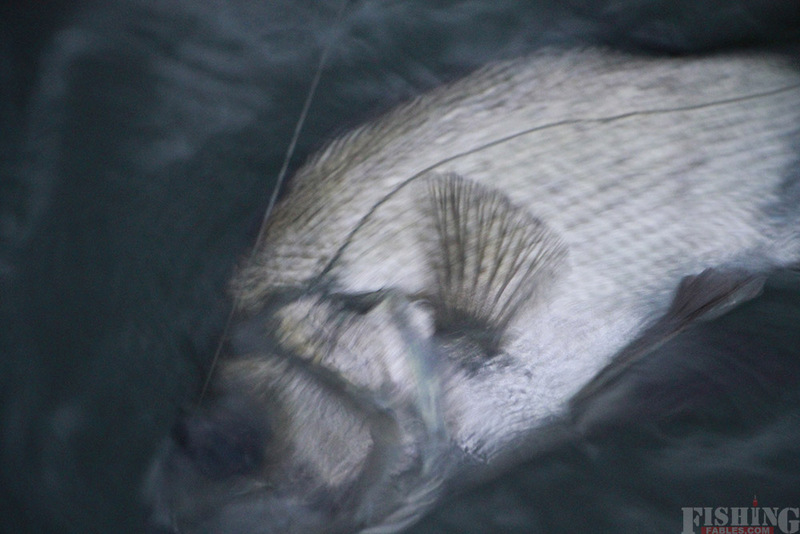 I began my fishing trip using soft plastics. Working the deeper bends of the river and casting amongst the weed beds. I don’t find soft plastic fishing overly exciting but it is very effective, particularly during the cooler winter months. It was only half way through spring and I didn’t think it was warm enough for top water action. 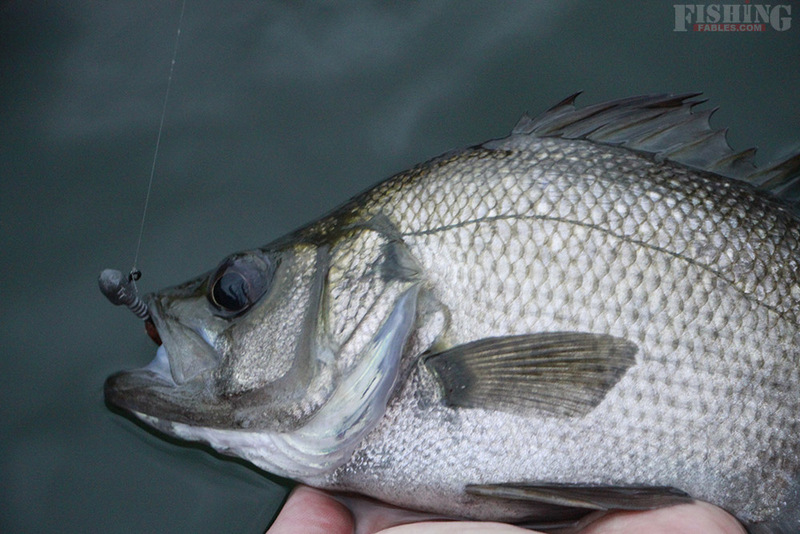 I caught a few estuary perch on soft plastics which was fun – they are such a beautiful, iconic Australian fish. 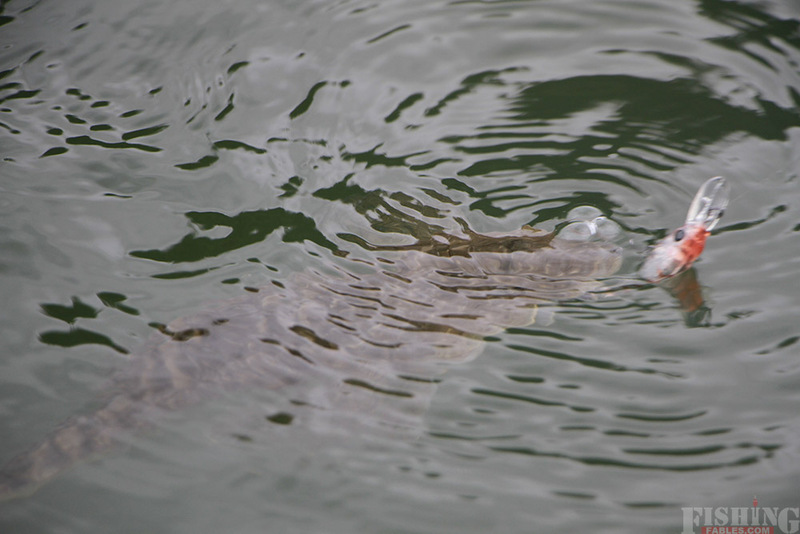 After a while I changed to a hard body lure and tempted a flathead which was sitting along a drop off, waiting for Mr Mullet. 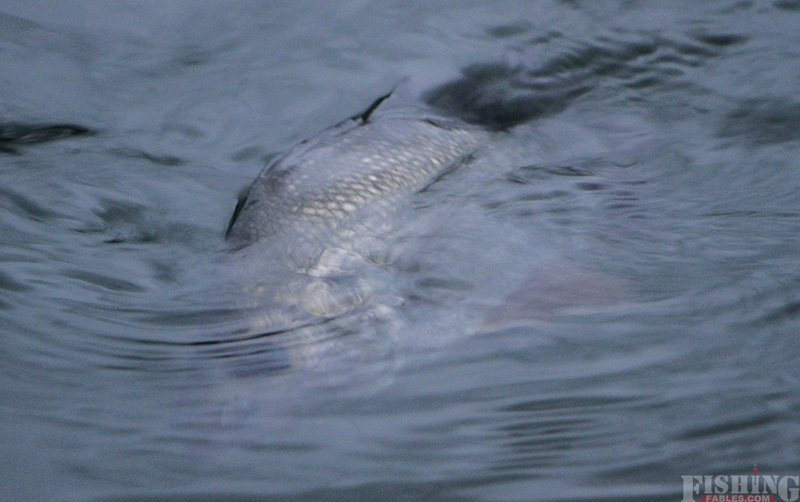 Then, just for the thrill of it, I tied on my favourite surface lure. You see, I’m a topwater addict, and I never go for a kayak fish without casting a few on top. I didn’t expect anything because it was early too early in the year. 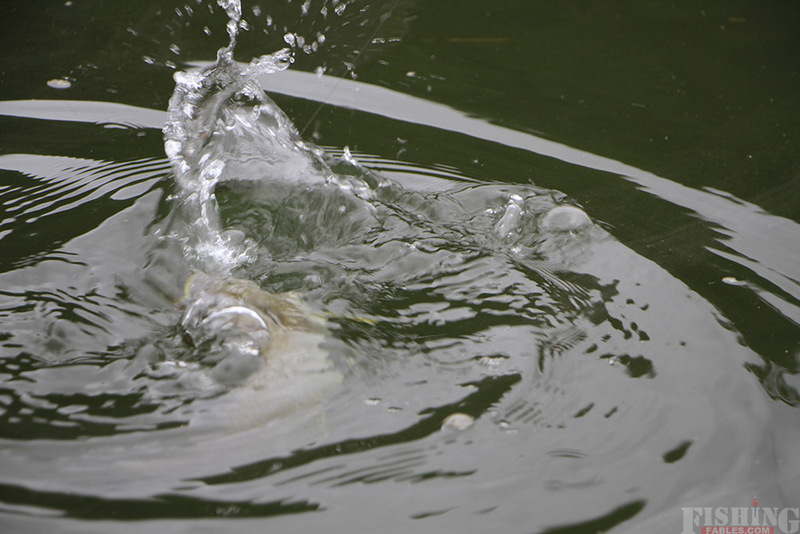 I usually have to wait until mid-November for the fish to smash surface lures. Being completely wrong about something can be a wonderful thing. 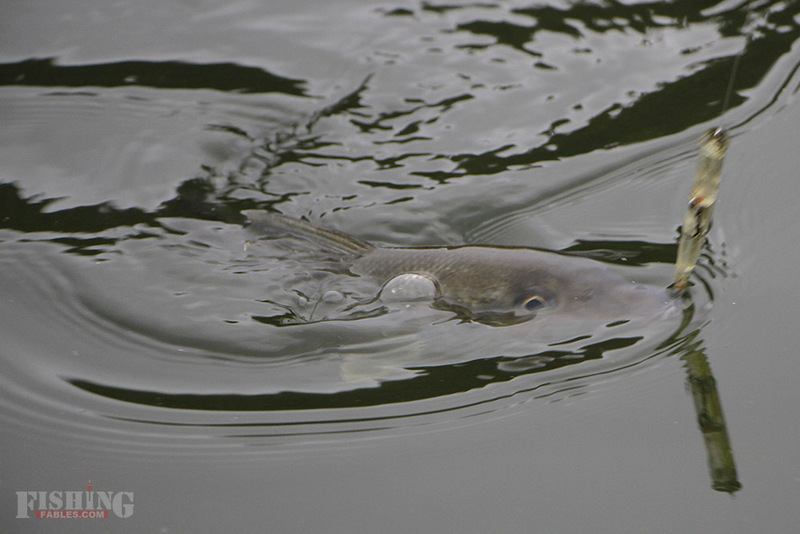 Over the next hour, one of my favourite surface lure targets, the whiting, came out to play. Not a big species of fish, but so much fun on light tackle and very tasty on the plate. 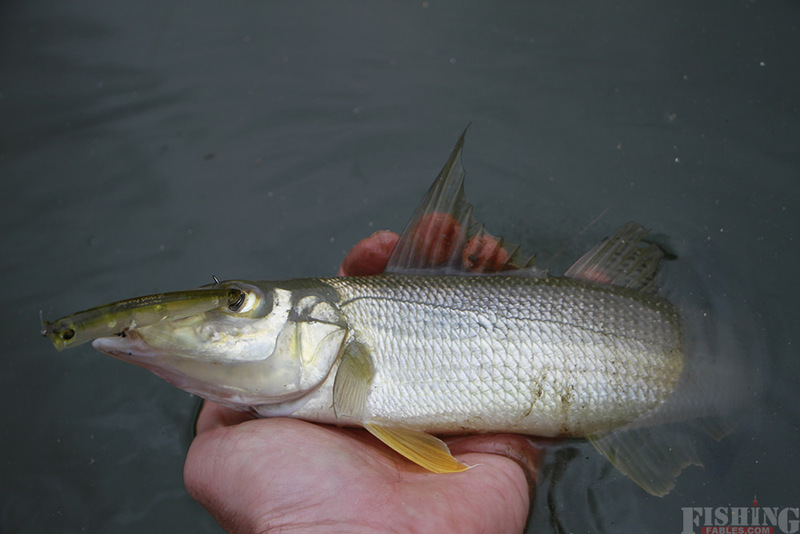 When the whiting start biting it signals the start of topwater season for me. Happy days from here! 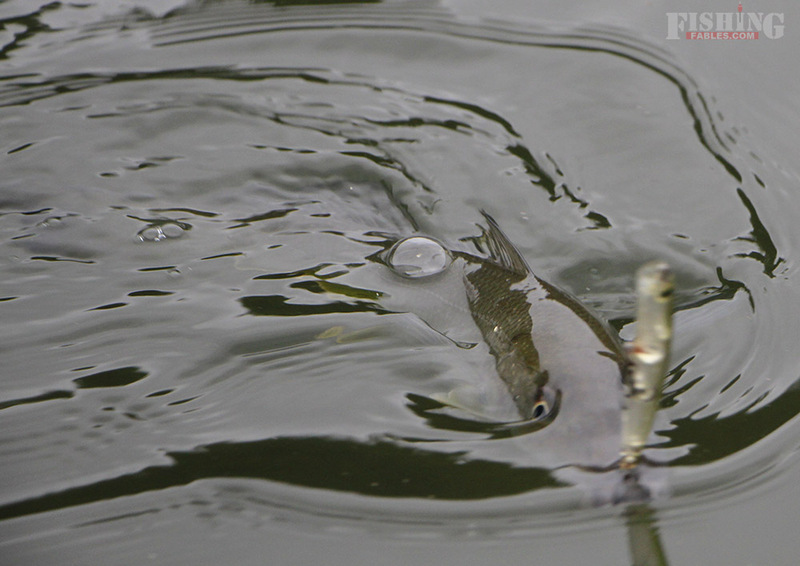 Stick bait surface lures about 70mm in length, clear colours. 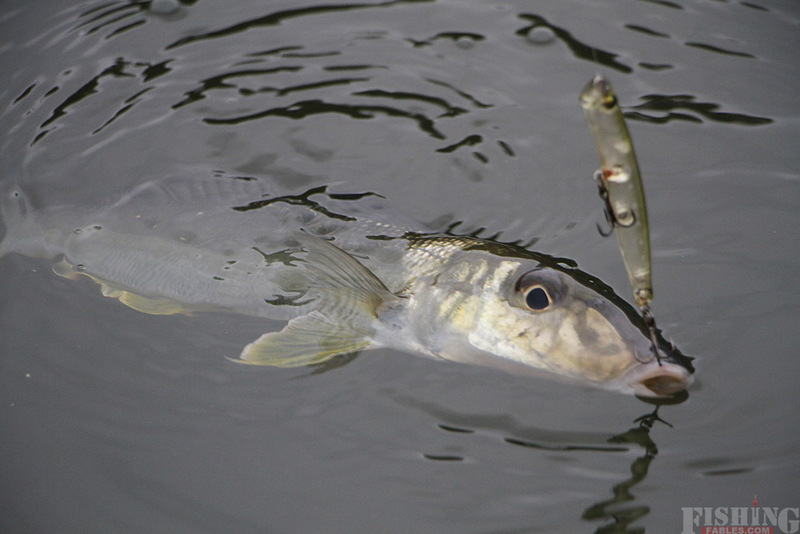 Maintain a consistent retrieve to keep the whiting interested.